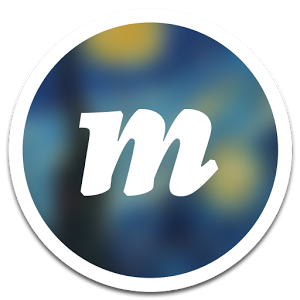 Muzei is a live wallpaper app that gently refreshes your home screen each day with famous works of art. You can choose your favorite photos from your own gallery or other apps to use on your home screen. Simply double touch the wallpaper or open the Muzei app to enjoy and explore the artwork in its full glory. 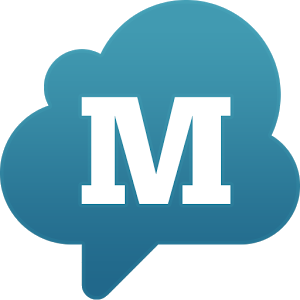 Muzei will rotate through your favorite photos every few hours. 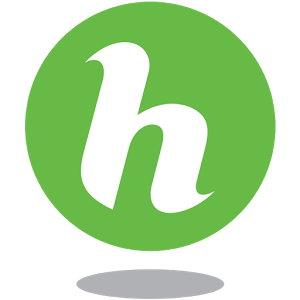 HoverChat is an app where you can answer an incoming messages without ever leaving your screen. Are you tired of switching between windows or pause videos, then HoverChat enables true multitasking by allowing you to read and reply messages. 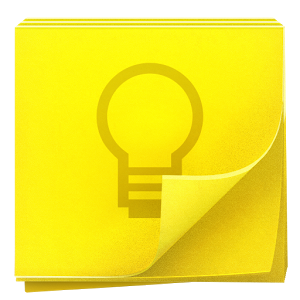 Google Keep app quickly capture what’s on your mind and be reminded at the right place or time. Speak a voice memo on the go and have it automatically transcribed. Grab a photo of a poster, receipt or document and easily find it later in search. Capture what’s on your mind. Cover Lock screen app gives you fast access to the right apps at the right time. Cover learns which apps you use in different contexts and puts them right on your lockscreen for easy access. Automatically see different apps at home, in the car, at work, and when you’re out. 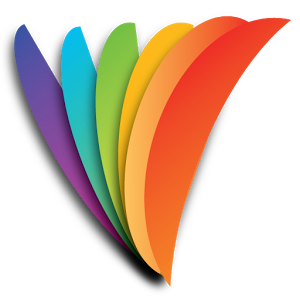 Light Flow Lite allows you to take control of your notification LED (if available on your phone) - even including cycling automatically through all the colors of outstanding notifications. 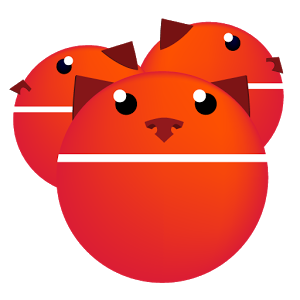 Cerberus app is a complete anti-theft app, the best protection you can get to recover your misplaced, lost or stolen Android device. There is a free trial for one-week. 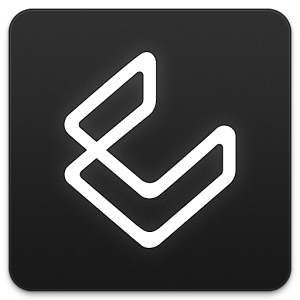 Lux app automatically adjusts the brightness of your display based on the environment you are in. If you step into a dimly lit room, Lux will automatically lower the brightness of your display to make it not only comfortable to read, but to also preserve battery power. 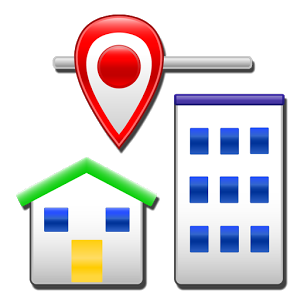 Locale app has advanced artificial intelligence that manages settings automatically. For example: arrive at work and instantly your ringer silences, your wallpaper snaps to that scenic Caribbean photo, and Wi-Fi switches on. With Locale, never worry about your ringer going off accidentally again. Now you can SMS from your PC, tablet or Mac. Texting done easy now. 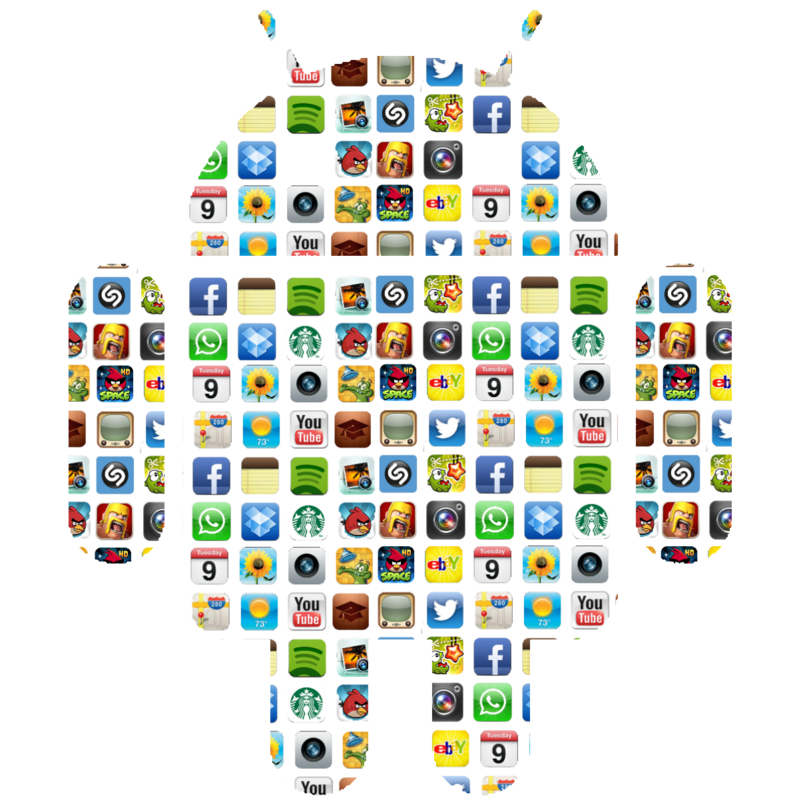 Also one of best among 50 android apps. UCCW app lets you customize widgets on homescreen. 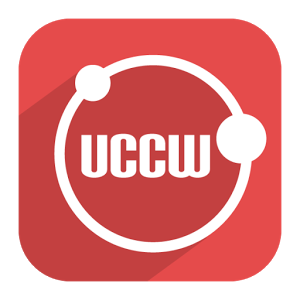 UCCW, or Ultimate Custom Widget, is a widget that lets you place custom clocks, battery meters, weather info, and just about anything else right on your homescreen. 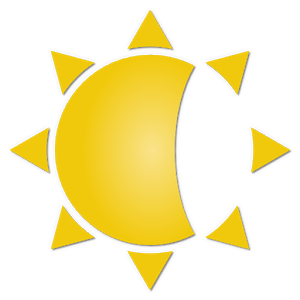 There is a sheer number of skins available on Google Play and shared in various forums, and more skins are being added all the time. Hope you will love this apps. Want to make one of your own? Have an idea? Come an talk to us and we will implement it for you. Visit here.